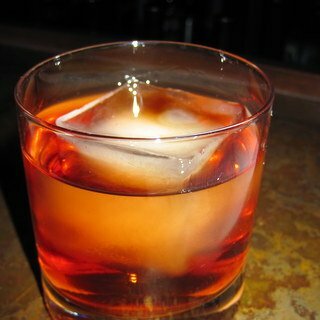 The name amaro – plural, amari – refers to a style of Italian bittersweet herbal liqueur. These complex liqueurs can be a bartender’s best friend. They add complexity, fascinating flavors, and structure – even when used in small amounts. In this class you’ll taste several different amari on their own and in cocktails that take advantage of their complex and assertive character. Guest speaker Phil Attee will be on hand to talk about making amaro.